Hide deals from seller "Vitamins 'N More"
Hide deals from category "Vitamins & Supplements"
Limit 1 per person. Valid on nutritional supplements. New customers only. Promotional value expires 60 days after purchase. Advertising solicitation prohibited. 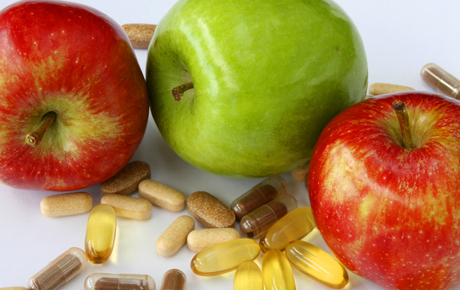 Stay healthy and balanced with this deal for 15% off nutritional supplements from Vitamins 'N More in Rockford ($20 value). Independent nutritional supplement and health food store offering premium brands and a full line of wheat and gluten-free products.